Catch increasing faster falling colours for score and challenge your friends at this hard android game. 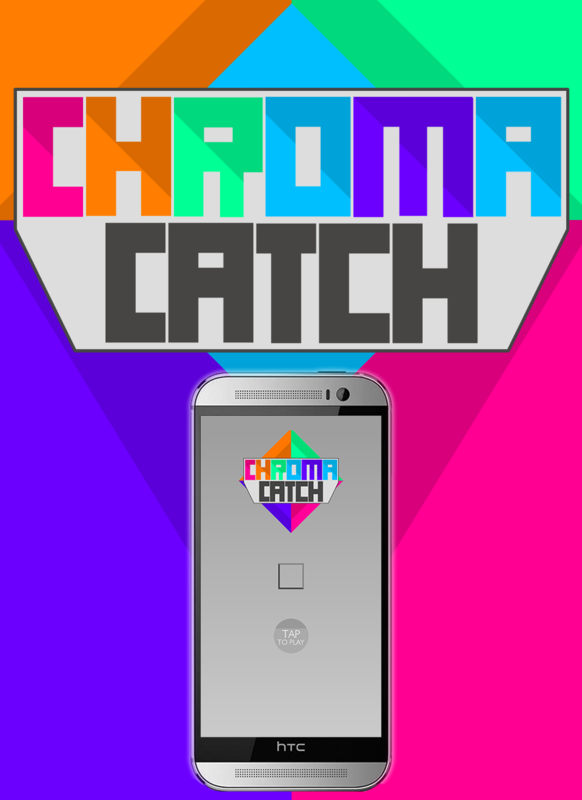 To promote Chroma Catch and grow its popularity (top games), use the embed code provided on your homepage, blog, forums and elsewhere you desire. Or try our widget. Junction Action Arcade (JAA) is a game about pressing some solids and making intersections.